Like most of you, I enjoy a relaxing cigar whether it’s during the day, evening or night. 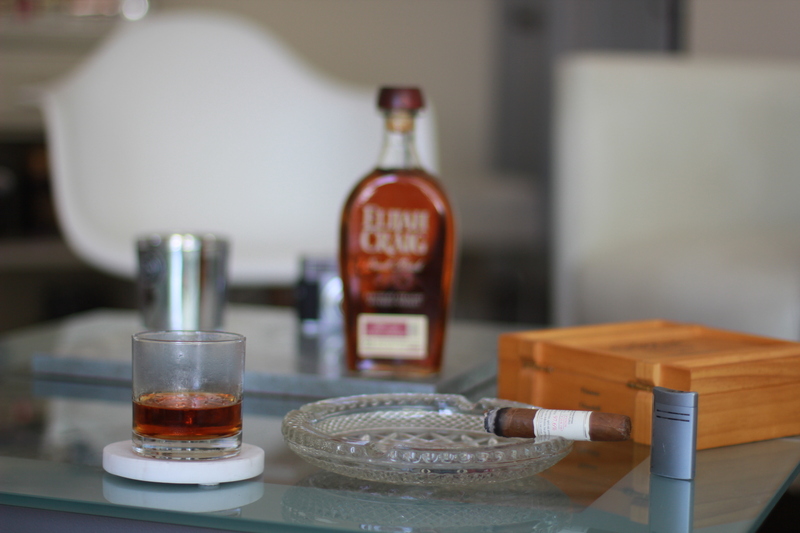 Enjoying a cigar is one of those lasting, yet evanescing gentlemanly luxury delights. The intricate details of choosing a cigar, cutting it, lighting it, and puffing on it; is an acquired taste. 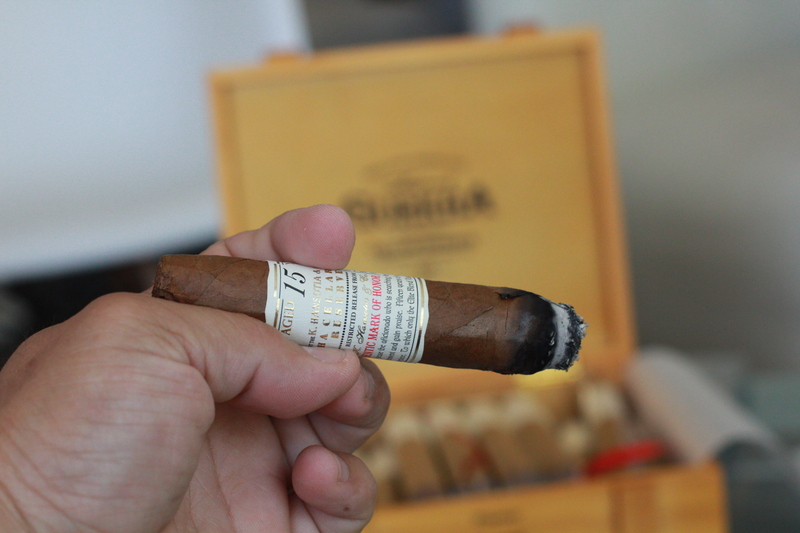 And like all acquired tastes, Gurkha cigars has provided me with their Cellar Reserve 15 Year 7.0″ x 54″ Prisoner Churchill cigars. 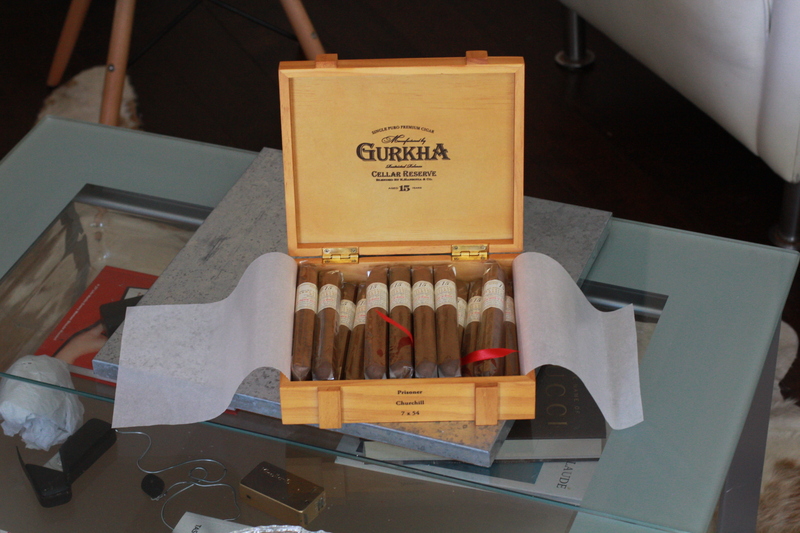 Gurkha Cellar Reserve 15 Years Cigars come in a wine crate box, displaying 20 cigars containing vintage tobaccos. The packaging evokes a maturing wine barrel, and it’s aesthetically pleasing to the eye. 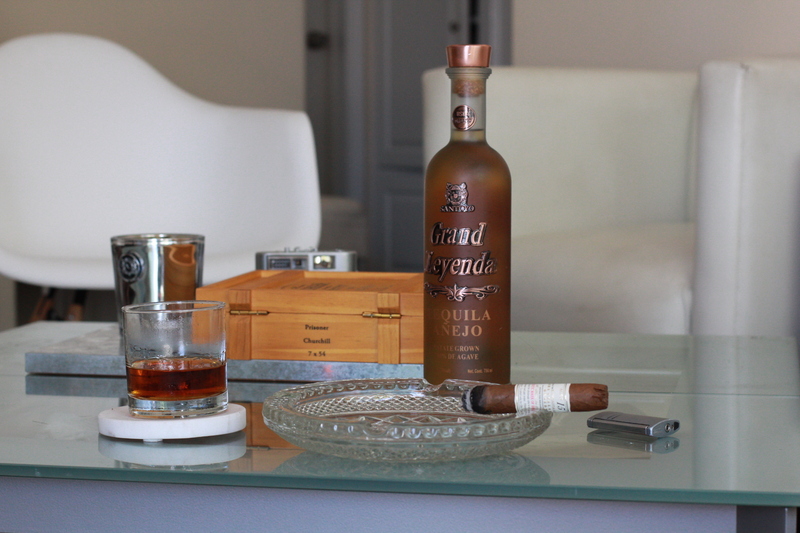 As for the crafting of the cigar itself, it is made of 15 year old aged tobacco. The wrapper is a Dominican Criollo, Binder is a Dominical Olor and the Filler is Dominican. It is a medium bodied cigar. Gurkha Cigars CEO Kaizad Hansotia set his sights on vintage tobaccos. And, Cellar Reserve is an inspiration of aged wine. Which, like some, that is just what it is. The cigars all come with bun/pigtail caps, with elaborate banding and packaging. I always say this about cigars, they are like wine and women. Everyone will find one that they like, and everyone’s taste is different. Now, on the lighting the Gurkha Cellar Reserve cigar. Pre light aromas and taste include a peppery spice, with hints of cedar and earthy tones. It has an unforgettable draw and burn that keeps the flavors coming. Your palate is filled with smooth warm notes of citrus, chocolate and nuts. And this unique blend is undeniable from start to finish. The stogie is cool to the touch, and the need to relight is minimal. I would prefer not to relight, but for a 45+ minutes cigar, it is almost impossible to find one that burns all the way through the night. What I enjoyed the most, is that this relaxing cigar won’t smother the palate with stuffy flavors or leave a tacky taste afterwards. It is a well done balance of flavors throughout the entire duration. 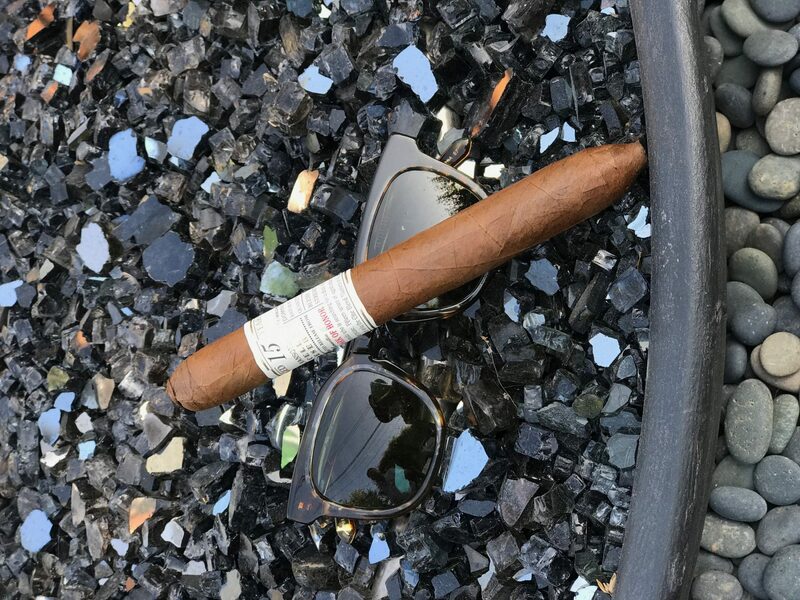 This cigar is most enjoyed with a fine whiskey, although, as for me, I also enjoyed them with a fine tequila, and/or vodka cocktail. As with everything in life, how you enjoy your smoke is up to you. I always prefer to experience mild to medium body cigars, but there comes a time when a balanced medium to full body comes in handy. 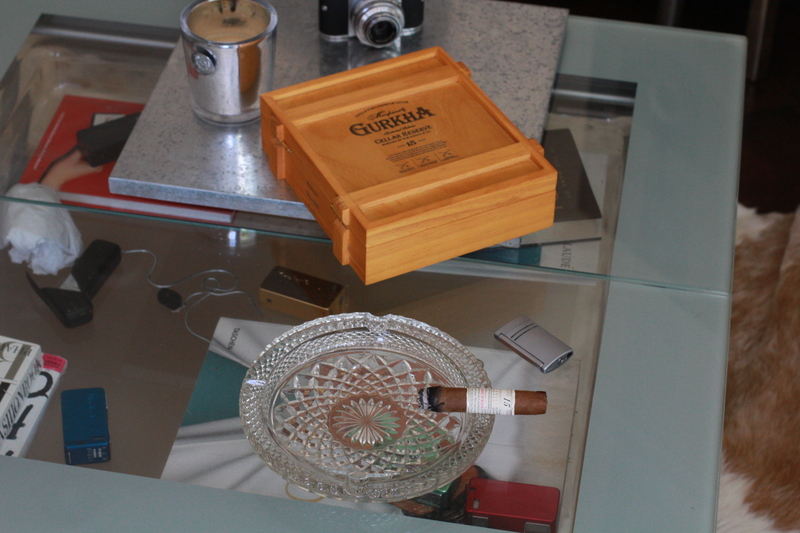 So is the case with the Gurkha Cellar Reserve 15 Year cigars.